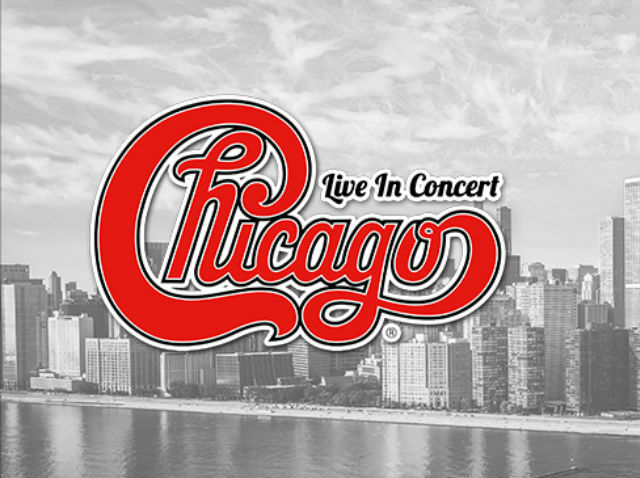 (Hamilton, ON)– Spectra, providers of Venue Management for FirstOntario Centre in partnership with Live Nation Canada are excited to announce that Chicago is returning to FirstOntario Centre on June 15, 2019. 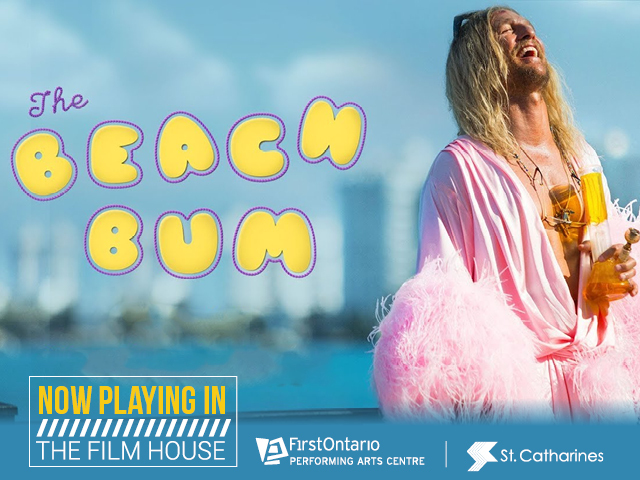 Tickets can be purchased online at www.CoreEntertainment.ca or in person at the FirstOntario Box Office at FirstOntario Centre. Robert Lamm and James Pankow have become inductees of the Songwriters Hall of Fame in 2017. These legendary songwriters wrote mega-hits such as, "25 or 6 to 4," "Saturday In The Park," "Feelin' Stronger Every Day," "Make Me Smile," and many others. More than 40 years after its debut, Chicago II still sounds like nothing else. Released in 1970, Chicago’s second album brims with confidence and inspiration as it draws on everything from orchestral music to heavy rock. It spawned a trio of Top Ten hits, and the timeless classic has been remastered to reveal unprecedented clarity and definition. For the first time a new stereo remix, created by British musician and producer Steven Wilson from the 16-track multi-track tapes, made it possible to bring out elements that were muffled or submerged in the mix. The result is a new stereo version of CHICAGO II that boasts clearness, punch and definition that it didn’t have before. It has recently been released by Rhino Records on CD and vinyl. CHICAGO’s award-winning documentary film, Now More Than Ever: The History Of Chicago premiered on CNN on New Year’s Day and ranked No. 1 among adults 25-54. This is per “Nielsen Fast National Time Period Based Data” for 1/1/17 from 8 PM -10 PM. The documentary film was originally shown at the Sedona International Film Festival in February, 2016, and won the Film Festival’s Best of Fest Audience Choice Award. The band opened the festival with back-to-back sold-out performances. Additionally, Now More Than Ever: The History of Chicago won three awards in April, 2016, at the 10th Annual Fort Myers Beach Film Festival, taking home top prizes in the Documentary and Audience Award categories. Director Peter Pardini was awarded the festival’s Rising Star Award in direction and was on hand to accept all three awards. Earlier that month the documentary was the runner-up for Audience Award at the Sarasota Film Festival. Chicago’s newest record of new studio tracks, “NOW”CHICAGO XXXVI, was released on Frontiers Records. It includes eleven brand new songs, recorded on the road. Chicago has built a new recording system that is flexible, portable, powerful and musical. This new “recording rig” travels with the band. They have even created an online collaboration portal that allows even more performances to be worked on around the clock from remote locations. The CD package is a six-panel digipack with a beautiful 16-page full color lyric booklet. Chicago’s lifetime achievements include two Grammy Awards, two American Music Awards, Founding Artists of the John F. Kennedy Center for the Performing Arts, a star on the Hollywood Walk of Fame, a Chicago street dedicated in their honor, and keys to and proclamations from an impressive list of US cities. Record sales top the 100,000,000 mark, and include 21 Top 10 singles, 5 consecutive Number One albums, 11 Number One singles and 5 Gold singles. An incredible 25 of their 36 albums have been certified platinum, and the band has a total of 47 gold and platinum awards. Chicago have toured every year since the beginning -they’ve never missed a year. The original four band members are Robert Lamm on keyboards and vocals, Lee Loughnane on trumpet and vocals, James Pankow on trombone and Walt Parazaider on woodwinds. The band line-up also includes Wally Reyes, Jr. on drums, Keith Howland on guitar and vocals, Lou Pardini on keyboards and vocals, Ray Herrmann on sax and flute, Neil Donell on vocals, Brett Simons on bass and Ramon "Ray" Yslas on percussion. For five years, Chicago raised over a quarter of a million dollars to fight breast cancer for the American Cancer Society by having a winning bidder come on stage and sing “If You Leave Me Now” in concert. Chicago generously support other charitable causes, donating a portion of ticket sales to Kelly Cares, established by Notre Dame head coach Brian Kelly and his wife Paqui, to support local, national and global organizations that strive to improve their communities in the areas of health and education. Portions of ticket sales also benefit the Ara Parseghian Medical Research Foundation, which seeks a cure for a fatal children’s disease, Niemann-Pick Type C. Chicago manager Peter Schivarelli, who played football for Coach Parseghian, is on Notre Dame’s Board Of Directors for their Athletic Commission. Chicago has also associated with Hannah & Friends, an organization that serves children and adults with special needs. Hannah & Friends is the personal mission of Maura Weis and her husband, Charlie Weis, the former coach at the University of Kansas. From the signature sound of the Chicago horns, their iconic Vocalists, and a few dozen of ever-Classic Songs, this band’s concerts are celebrations. 2019 marks the band’s 52nd consecutive year of touring, without missing a single concert date! Chicago continue to be true ambassadors for their beloved hometown, carrying the city's name with pride and dignity around the world.